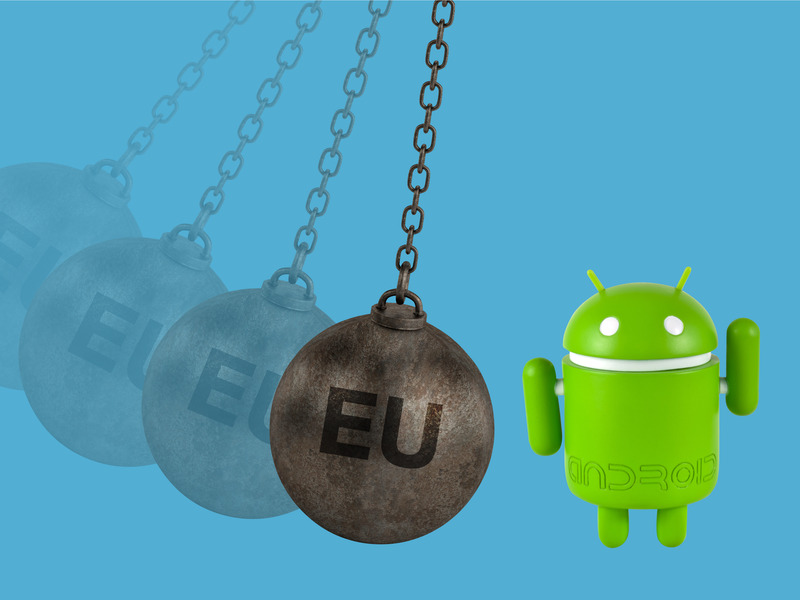 Google will charge phone makers money for its Android apps in Europe – an unprecedented change that it says is to comply with regulators. 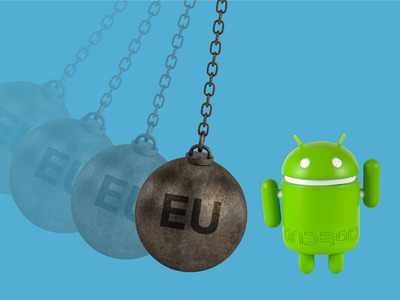 To comply with an antitrust decision by the European Union, Google no longer requires Android phone makers to give Google apps preferential treatment, but the downside for manufacturers using Android is that if they want Google Play or Gmail on their handsets, they will have to pay. Facebook has admitted that data collected by its Portal devices could be used in targeted ads. The launch of the Portal and its always-on microphone and camera comes as Facebook battles a backlash after successive privacy scandals. Wall Street banks told Uber it could be valued at $US120 billion if it goes public next year. Uber CEO Dara Khosrowshahi said last month that the company was on course to go public next year. Lyft has tapped Wall Street banks for an IPO, the Wall Street Journal reports. Lyft has reportedly selected JPMorgan, Credit Suisse, and Jefferies for an initial public offering. Huawei, the world’s second biggest phone maker behind Samsung, announced a €1049 flagship phone with on-screen fingerprint recognition. The manufacturer claims the Mate 20 Pro operates faster than Apple’s iPhone XS Max and takes better photos. A group of marketers is suing Facebook alleging ad fraud, after digging through 80,000 pages of internal documents.A group of marketers has filed a complaint against Facebook alleging the company knew about discrepancies in its video metrics for more than a year before reporting them to advertisers. Bankers are reportedly approaching Tesla as debt payments loom. Bankers are coming to Tesla with financing ideas as debt payments loom, but Tesla officials have indicated that the automaker does not feel the pressure to seek new financing, the Fox Business Network reporter Charles Gasparino reported Tuesday. Scammers have been tricking iPhone users into downloading apps that cost hundreds of dollars per year. Now, Apple appears to be cracking down. One of these apps even rose to No. 69 on Apple’s top-grossing chart, suggesting that only 68 apps were making more money in the United States. Netflix’s third-quarter earnings blew through Wall Street’s expectations. Netflix’s third-quarter earnings crushed Wall Street’s expectations thanks to a surge in subscribers, but the streaming-media giant warned investors that the costs of developing original content will take a bite out of its profit at the end of the year.